The sun sets before four in the afternoon and the temperatures rarely surge above freezing, and yet winter is Denmark’s favorite season thanks to the Danes’ belief in the culture of hygge. Danes say the word is used in various ways to refer to one’s well-being, especially when buffering against the solitude and cold of its dark winters. 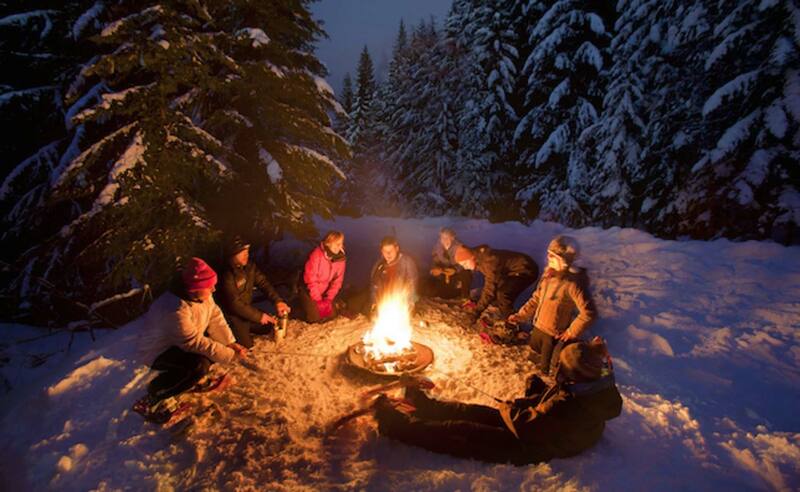 Hygge is also the idea that winter is not to be survived, but savored. Some Danish scholars write that hygge promotes feelings of thankfulness and gratitude—not totally unlike America’s Thanksgiving. But considering that Denmark ranks as the happiest nation on Columbia University’s World Happiness Report, the United States could learn a thing or two from Hamlet’s people. Although hygge is a mental state, Danes use certain props to help cultivate hygge in their homes. Dining. 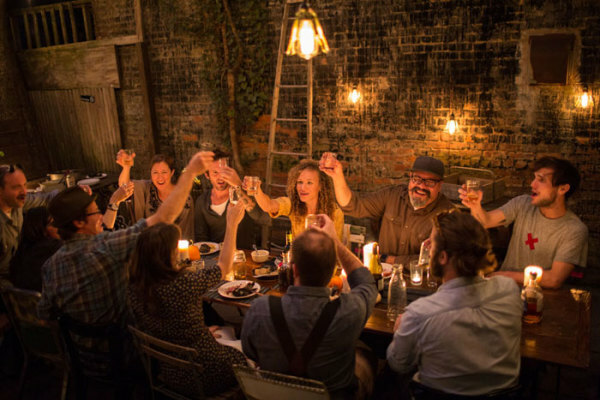 A Danish family will linger for hours around a warm meal and often warm, alcoholic drinks in celebrating hygge. During the winter, Danes will prepare and eat hearty dishes that involve slow-roasting meats and boiling vegetables. For dessert, Danes make ebleskiver—a donut-like pancake with jam or apples. Comfort. Younger Danes have added snuggling under blankets on the sofa and watching movies to hygge traditions—something many Americans already excel in. 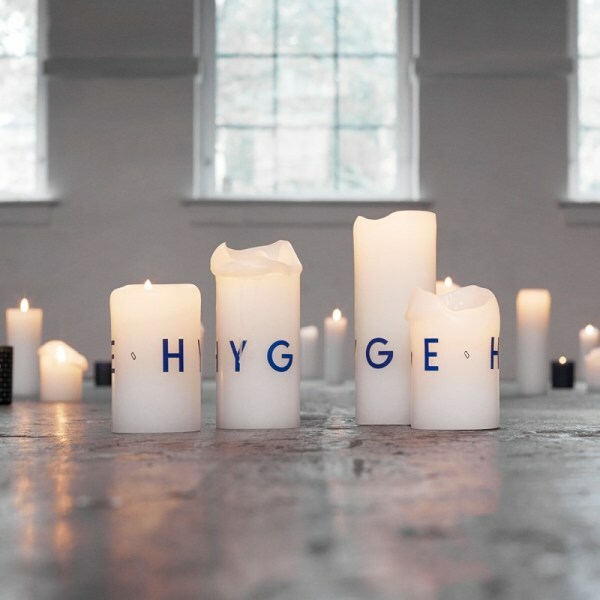 Younger Danes also preserve hygge by simply eschewing social media and iPhones to connect with friends and family in intimate conversation.